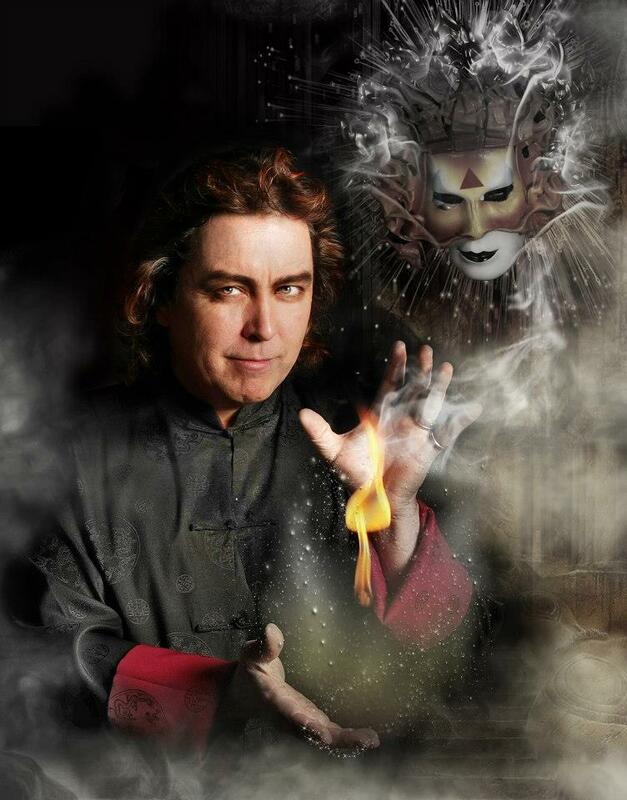 Jeff is known as one of the world’s most innovative and exciting magical performers. His shows have won rave reviews and standing ovations in Vegas showrooms, theaters, and arenas around the world. 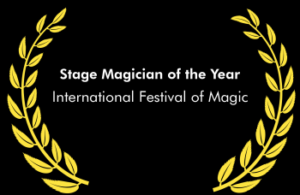 In addition to authoring the book “The Show Doctor”, McBride’s epic video series, Trilogy of Trilogies is the best selling series on the art of stage magic and manipulation of all time. 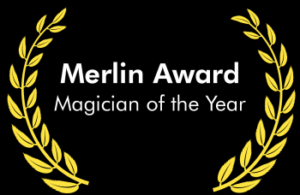 McBride has written for international magic journals and has published nearly 100 videos and manuscripts that are treasured by magicians worldwide. McBride’s Magic and Mystery School is considered the most prestigious magic school in the world. He is a keynote speaker at many international conferences and symposiums on the art of magic. 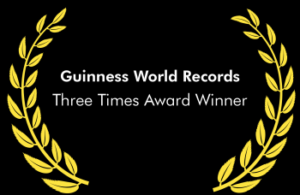 For over 30 years he has inspired thousands of performers and is considered by many to be the world’s leading educator in the art of magic. 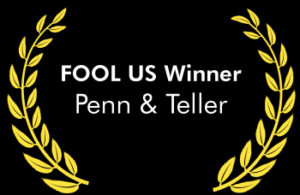 Jeff McBride, recently completed a 2-month tour with Magic Stars of Las Vegas throughout China, for which he is also a co-producer, even as he was seen back in the US fooling Penn & Teller on their popular TV show, Fool Us. 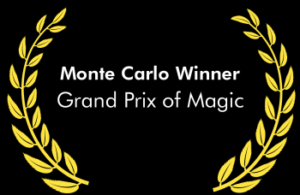 McBride is a three-time award winner at the International Grand Prix of Magic in Monte Carlo and was named Magician of the Year by The Academy of Magical Arts (The Magic Castle). 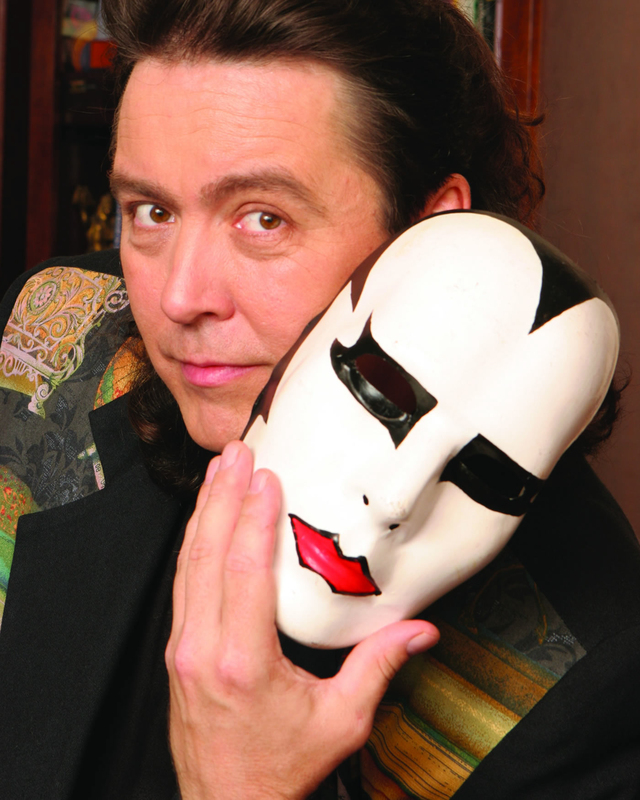 His unique combination of masks, mime, mythic story and world-class sleight of hand earned him wide recognition as a foremost innovator and one of the most exciting performers in contemporary magic. Naming him “Vegas’ Best” Magician several years ago, the Las Vegas Review Journal wrote: “Light years ahead of the pack… McBride is easily the most exciting and mesmerizing magician I’ve seen in years.” For several years, McBride headlined at Caesars Magical Empire in Las Vegas, where he was voted critics’ choice as Best Magician in Las Vegas. 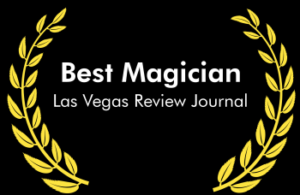 He recently toured South America with the world’s largest magic show, The Illusionists, and his McBride’s Wonderground magic nightclub has just completed its ninth year of performances in Las Vegas. In addition to his work as a performer, McBride is a much sought-after lecturer and workshop leader for such diverse groups as The Smithsonian, The Disney Institute, the Omega Institute, and many others. 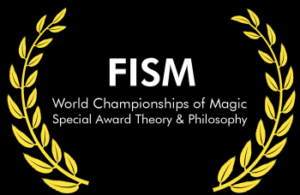 He combines dynamic performance magic with deep insights into what makes magic work, its enduring fascination, and many uses. 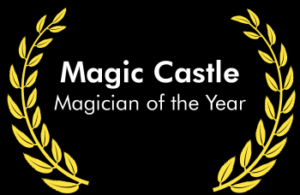 His is the founder and leader of the McBride Magic & Mystery School, based in Las Vegas and widely known as the world’s leading source for magical learning. 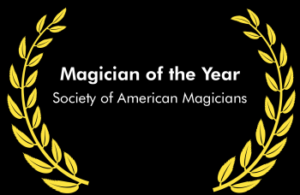 McBride’s magic has been featured on every major television network, with the most recent appearances on The World Magic Awards and Masters of Illusion on MyNetwork, an upcoming appearance on Penn & Teller’s Fool Us, as a celebrity judge on VH-1’s Celebracadabra! and on A&E’s Mindfreak with Criss Angel. McBride has even “Gone where no magician had gone before” as a special guest star on Star Trek – Deep Space Nine. Have questions or want to discuss the details of a project? We look forward to hearing from you! Las Vegas Magic Stars Completes First China Tour!